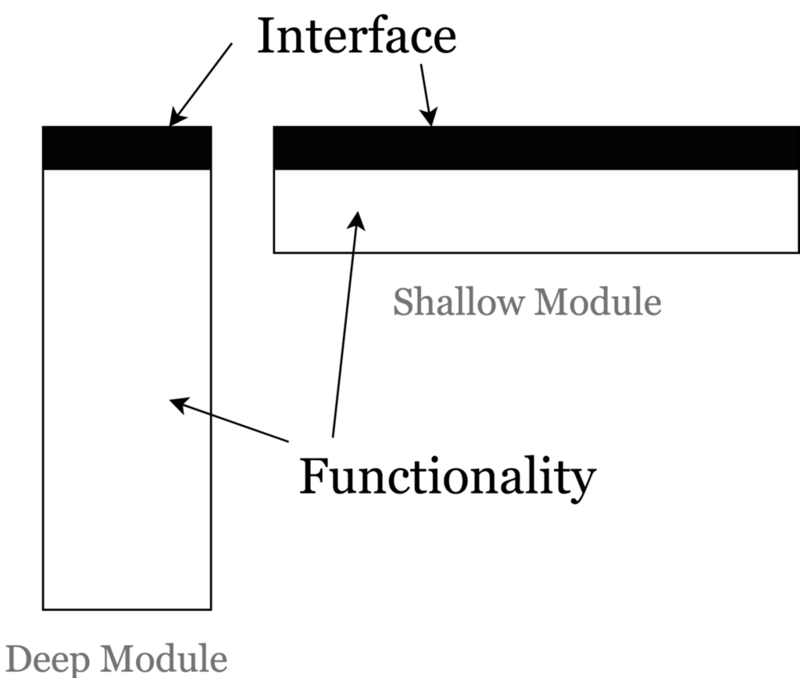 @nakabonne Sure, feel free to write an article about the benefits of deep modules. The more people that hear about this, the better! "they allow a lot of functionality to be accessed through a simple interface."